Best Schools District excellent location. 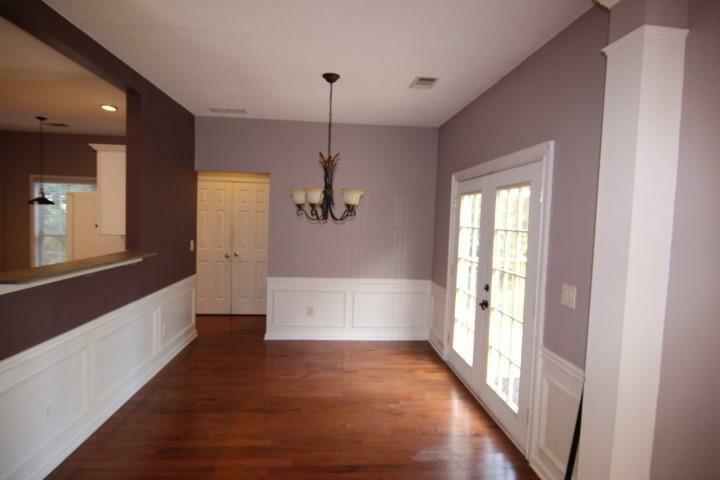 Spacious 3 BR, 2.5 Bath home in Wellington swim-tennis sub-division. 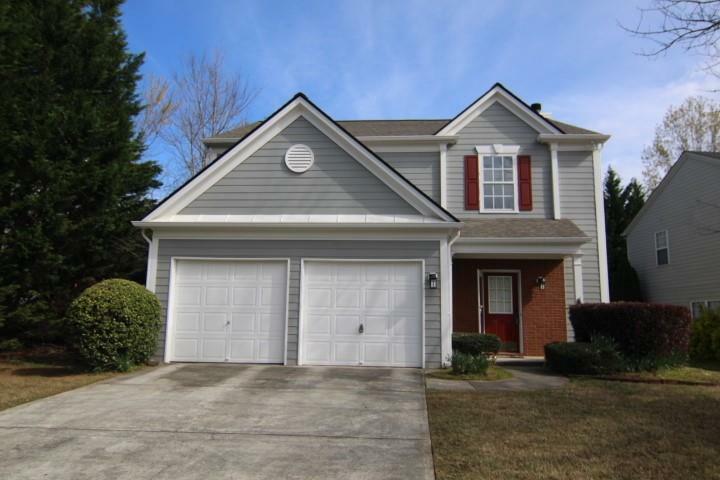 Updated home with granite counter tops and stainless steel appliances in kitchen. 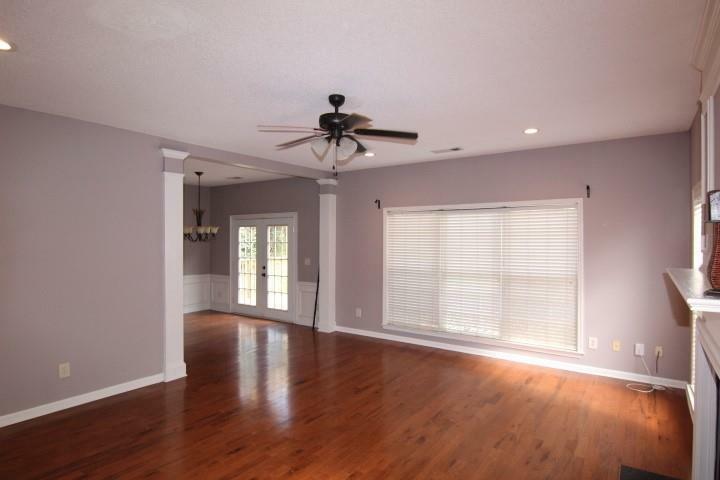 Open floor plan with family room and gas fireplace and separate dining room. The upper level features 4 bedrooms. The large master BR suite features a trey ceiling with a designer ceiling fan. Second full bathroom on the upper level. Great location, minutes to Park, shopping and restaurants. 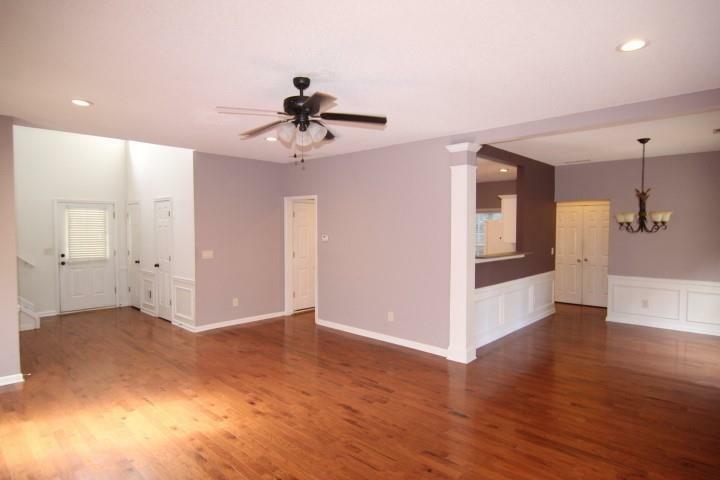 Highly sought after North Fulton and Alpharetta schools.